Joel Plotnek has been with Churches of Christ in a number of roles since 1997. Joel has a long track record of commercial and finance experience, working in public accounting and not-for-profits. He sits as the CCVT (Churches of Christ Vic-Tas) representative on the University of Divinity Council as well as a number of other boards and committees. Joel is married with two teenage girls to keep him busy along with a number of business interests and creative projects on the go. We caught up with Joel to ask a few questions about his role heading up CCFS. What are your priorities for CCFS? I’m entrepreneurial and wired for growth and development. My passion is to see church growth through mission and community engagement. So the priorities for CCFS are around finding creative ways to fund and finance this and developing savvy and innovative business models that can interface with church mission. What are the challenges you see ahead for funding church mission? One of the critical challenges for the church has always been about contextualising mission into the surrounding community. 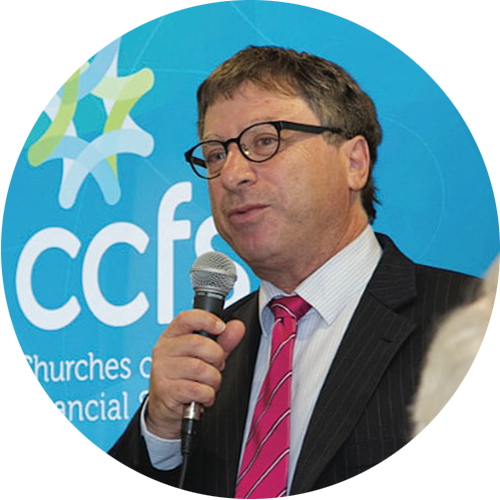 CCFS is has been set up to help churches discover their mission and support it by giving practical support through funding and financing of church property and development. homeless men’s shelter in the Melbourne CBD. he has faithfully served for the past 10 years. Stuart has been working with Prop Corp/CCFS since 2010, initially as a consultant, then more recently as part of the Executive team. He has worked in a range of management positions with NAB and as a business coach and consultant since 2001 when he left the NAB to spend more time with his young family. 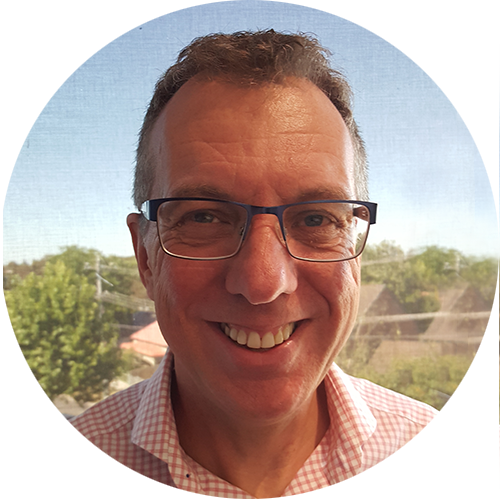 As a consultant Stuart has worked with many different organisations including his most recent engagement as CFO with a well known IT company. He has a Bachelor’s Degree in Business (Banking & Finance) and a Master of Marketing, both at Monash. 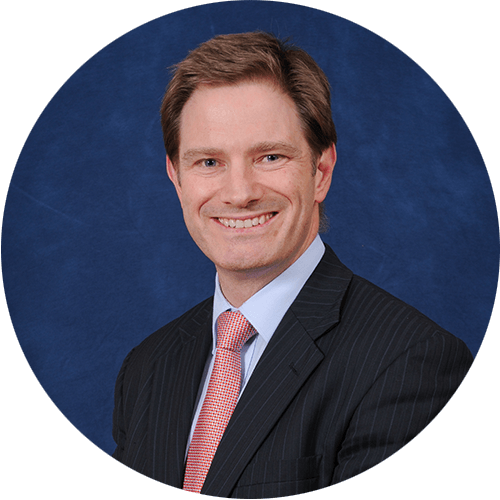 Additionally Stuart is a Fellow of FinSIA (Financial Services Institute of Australasia) and a graduate of the Australian Institute of Company Directors. Stuart is currently a Director of Bayside Church, Flinders Christian Community College and is a past board member of several other not-for-profit organisations. Stuart is married with 3 wonderful children, has a dog, a rabbit and a garden with lots of holes in it! He enjoys cycling and is passionate about empowering people to achieve their full potential. 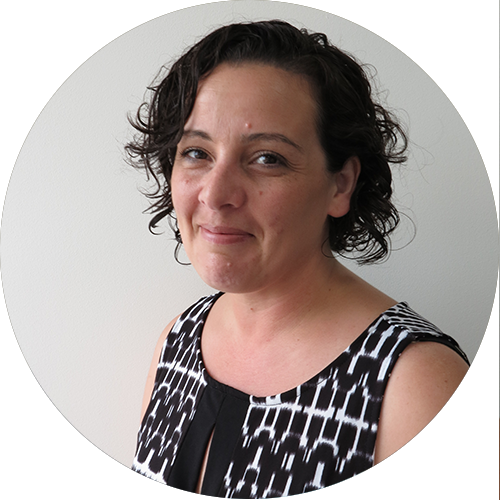 Gillian Rowe joined Churches of Christ in SA & NT Incorporated in July 2016 in the new role of “Finance and Resourcing Support Officer”. 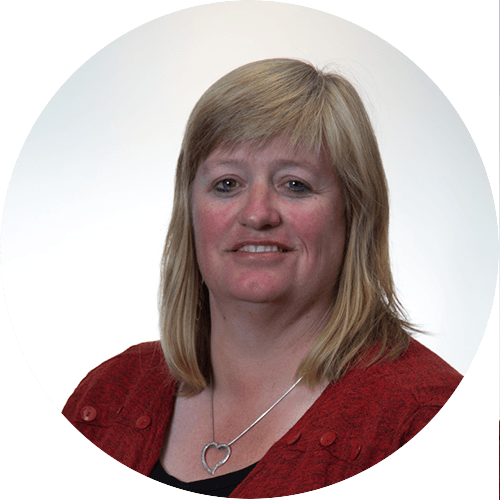 A committed Christian and with strong experience in the Disability Services sector. Gillian comes from a family of two sons, two dogs and a cat and lives in the north-eastern suburbs of Adelaide. 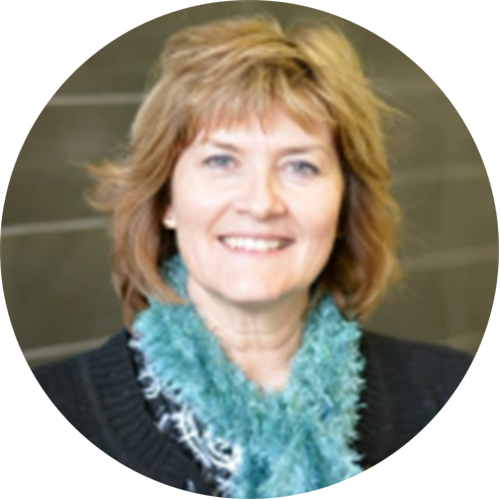 Outside of work, she enjoys spending time with her family and friends, watching her sons play sport, listening to podcasts, reading and learning snippets of history. assist our churches and individual depositors with their daily financial needs. dogs, Rocky, a Spoodle, and Suzy a Shih Tzu Pomeranian. integral part of both teams. happy that it’s shorter because we can’t afford to let her out of the office for too long!